Remember Sears? Remember the catalog? Remember staring at the guitars for hours and hours, until you went blind in one eye? 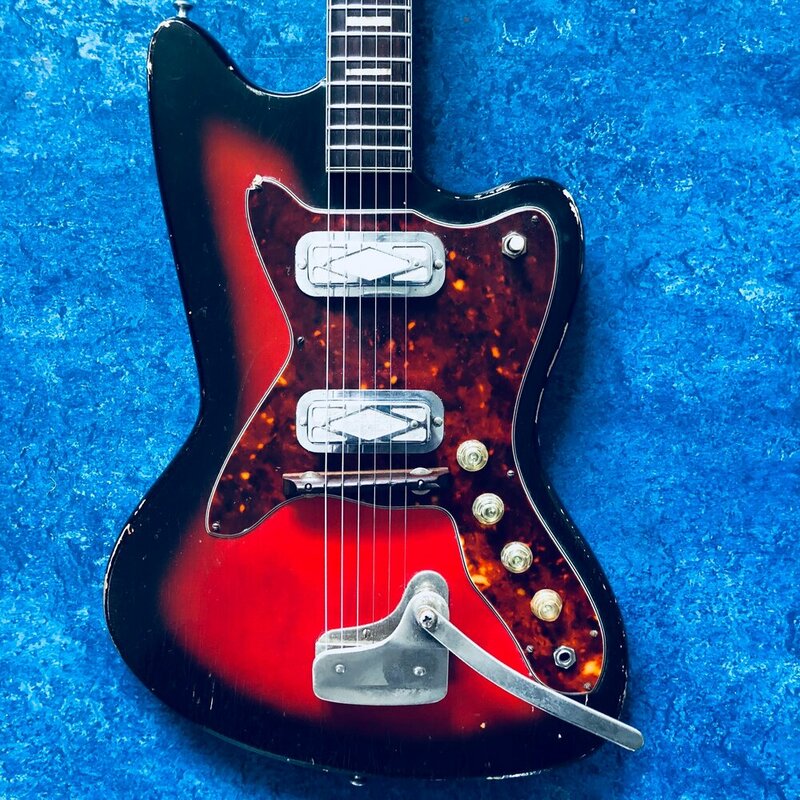 We do… This week we take a fond look back at those times, through the eyes of a 1964 Silvertone Silhouette.